You can’t have failed to notice that a large amount of development is going on in the area of West Hampstead around the three stations. 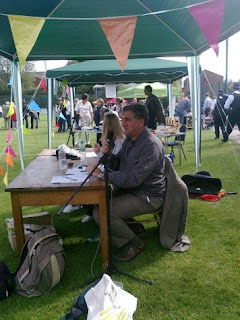 Since it was set up in early 2012, the Fortune Green & West Hampstead Neighbourhood Development Forum (NDF) has been lobbying for a ‘masterplan’ to be drawn up for the area – to set out how the area could be developed in future and how the needs of the area (particularly the increasing pressure on local infrastructure) are taken into account. Camden Council has now agreed to work with the NDF to begin this work. Good masterplanning creates better places and requires expertise in urban design, strategic planning, architecture, landscape architecture and community engagement. The first step is a workshop (organised jointly by the NDF & Camden Council) on Saturday 12th November from 10am-4pm at Emmanuel School Hall on Mill Lane (includes a free lunch and tea/coffee). Everyone is welcome, so come and have your say. What is your opinion? Have your say. We will be joined by Camden Council officers, local councillors, and planning professionals to assist in our work. Local residents with knowledge of planning/architectural issues are particularly welcome to advise and give their input on these issues. The area has been classified as a ‘Growth Area’ by the Mayor of London – and while lots of development has already happened, more will come. The London Plan sets a target of a minimum of 800 new homes and 100 jobs between 2010 and 2031. The area contains three main sites for development. The first (West Hampstead Square aka Ballymore) is due to be completed by the end of this year with 198 new homes. The second (156 West End Lane aka Travis Perkins site) is being sold by Camden Council to a developer and a re-consultation on the planning application is currently underway for a scheme with 164 new homes. The third remaining site is the 02 Centre car park, which is owned by the large property and development company, Land Securities. While there are no plans for the third site at the moment, it’s clear something will happen here in the future and it won’t be a small development. 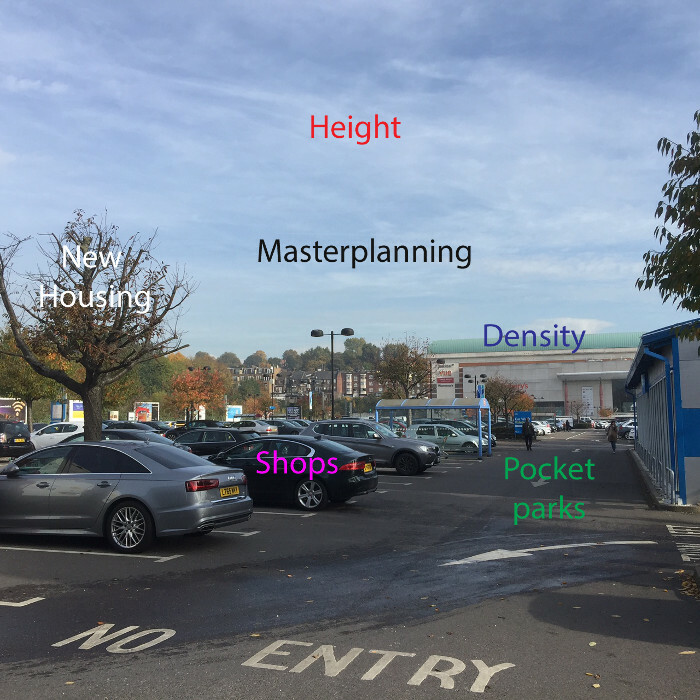 There’s also the suggestion that the car park site could encompass Homebase and the neighbouring car showrooms. Such a development would also have an impact on Blackburn Road, which has a number of smaller development sites. 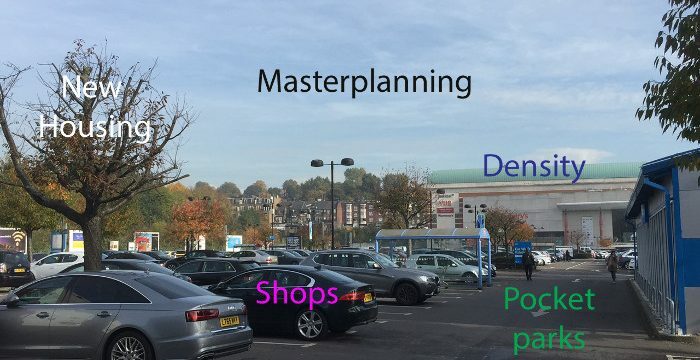 The Neighbourhood Plan (which was approved in a local referendum last year) sets out policy for the West Hampstead Growth Area (Policy 4) and also includes Recommendation C, which calls on Camden Council to draw up a masterplan for this area. Is West Hampstead due an £8 million Liddell Road windfall? Rejoicing in Amy Werner’s rehabilitation What have you missed since October 17th?